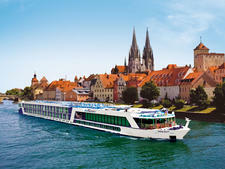 AmaWaterways' newest ship is certain to turn heads when it makes its inaugural splash on the Danube River in May 2019. 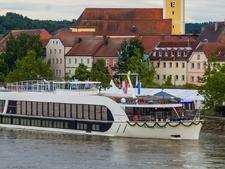 At 72 feet wide -- almost twice the width of the line's other vessels -- it'll be one of the largest ships sailing the European waterway. 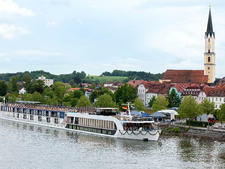 The roomier quarters are, in part, a strategy to attract denizens of small luxury ocean liners, who might not have considered river cruising because they deem the ships too small and the options too limited. AmaMagna's smallest cabins are a relatively spacious 205 square feet. 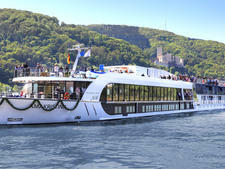 More dining options, including an alfresco restaurant and a wine bar, will be offered. Spa and fitness facilities have expanded. 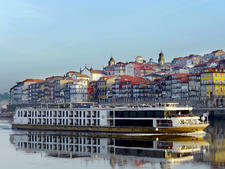 And a water-sports platform, with goodies like Zodiac vessels, will broaden recreational opportunities on the river. 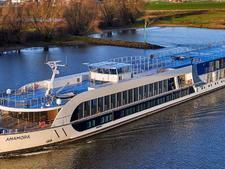 Other innovations: "Green" power systems that will reduce fuel use by up to 25 percent, and an elevator that serves all decks. 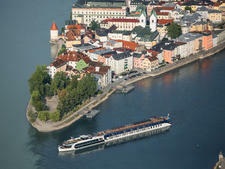 Its 91 cabins, including eight connecting staterooms, range from 205 to 355 square feet. Seven suites range from 474 square feet to a 710-square-foot Owner's Suite with separate living and sleeping areas and two bathrooms. 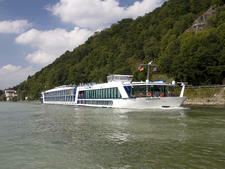 All but the 11 Lower Deck cabins have balconies. 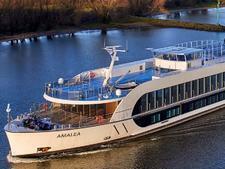 The "eclectic contemporary" decor will echo Ama's most recent vessel, AmaLea, and its fleetmates. In-room amenities include a flat-screen TV that doubles as a computer, an on-demand entertainment system and free Wi-Fi. 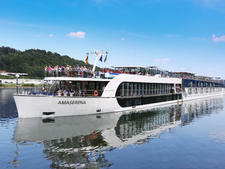 As a member of the food and wine society La Chaine des Rotisseurs, Ama Waterways emphasizes the culinary experience. 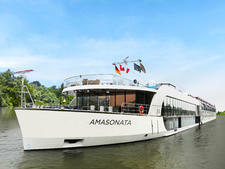 Besides the two-level main dining room and Chef's Table specialty restaurant featured on other Ama ships, AmaMagna will boast an expanded wine bar that can be separated into three private rooms for small-group bookings. There's also an outdoor dining area at the bow of the Upper Deck. 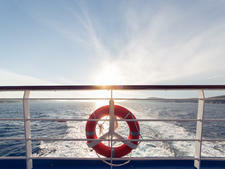 A heated pool and Jacuzzi are on the Sun Deck. Just below on the Upper Deck, expanded fitness facilities include a workout room that's large enough to accommodate group classes. There's also a hair salon and two massage rooms. 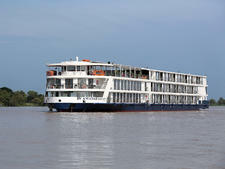 The ship is equipped with 10 small engines that can be employed as needed, reducing fuel usage and noise. 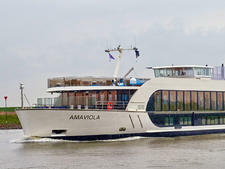 AmaMagna is one of three ships in the fast-growing AmaWaterways' fleet that debuts in 2019, bringing its total to 23 vessels. 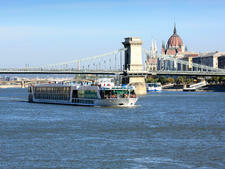 It will sail three different itineraries on the Danube. 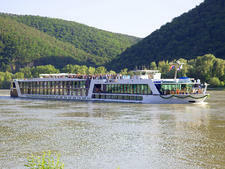 Several itineraries will be golf centric, allowing passengers to paly five top-level golf courses in Hungary, Slovakia, Austria,the Czech Republic and Germany for a set fee.